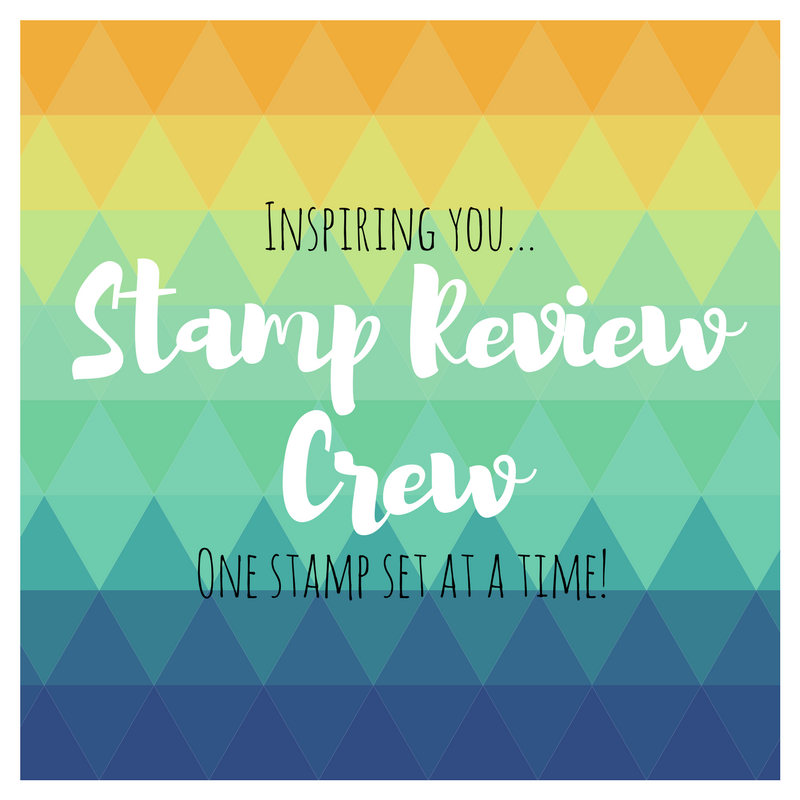 My Sandbox: Stamp Review Crew...Labeler Alphabet! 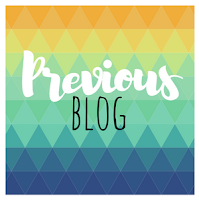 Its Stamp Review Crew time again and for this hop we are showcasing the "Labeler Alphabet" This is another recent purchase for me and let me say I'm just a bit perplexed as to why l waited so long...It's awesome! Such a fun way to add personalized sentiments to your projects and l love the kind of rough old school look it creates. 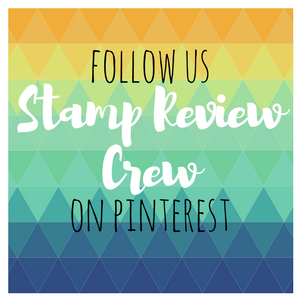 Also on my project is another super cute new product from the new Stampin Up! catalogue called "A little wild" it comes with coordinating dies and is really fun for creating a variety of cards and gift packaging for the little people. Mind you, l have some ideas in mind for some older age group projects that I'm itching to try, l just need 10 days in my week. 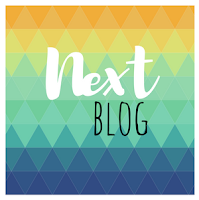 If you have just arrived here from Val Moodys blog and her fabulous project you can keep happily hopping by clicking the "Next" banner below or click the Stamp Review Crew banner above to see the full list of crew participants. Cute, cute, cute! 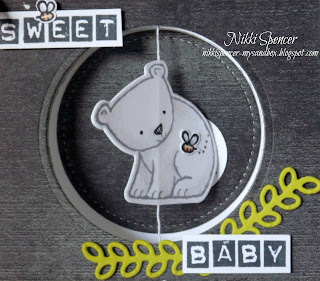 That's the sweetest spinner card! This is adorable and so creative! Love the spinner effect! What a cute idea! Love the little bitty bees buzzing about! 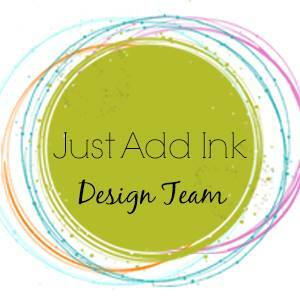 bundle is on my wish list and now I think I'll be adding the Labeller Alphabet stamp set. I will keep a good lookout and look forward for other projects you make with the bundle. Many thanks. Take care. This stamp set was not even on my radar until now! 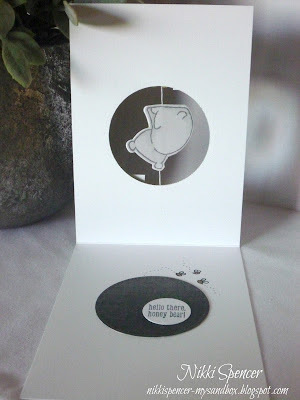 Cute card, love the spinner! Adorable! 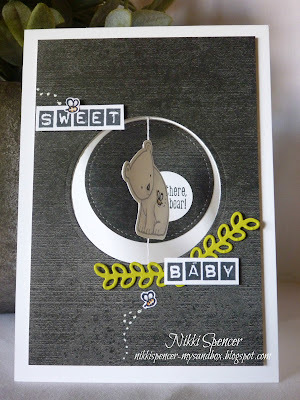 What a great idea to use the front and back pieces for a spinner card! Perfect set for a spinner card. This is simply adorable. He spins! Darling and perfect for a baby card. Super cute.